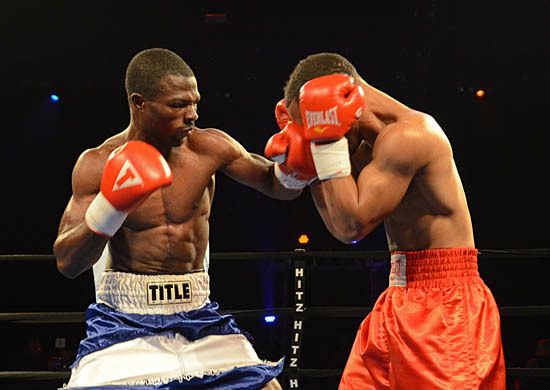 In a division filled with talent it can be a tough task for a rising prospect to distinguish himself from the pack and catch the attention of the boxing public. For a fighter plying his trade in the 140 pound division, that task can be especially difficult as it is currently stacked with young and talented fighters looking to make their mark. 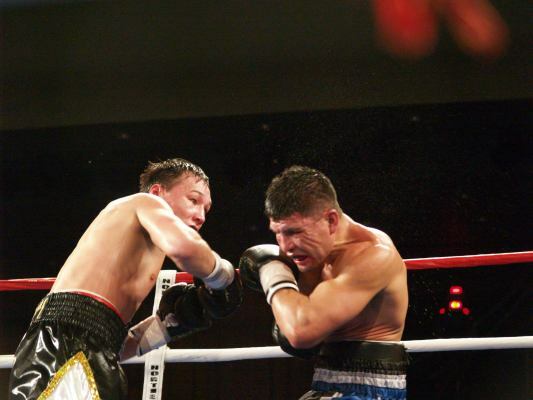 Last Friday night at the Northern Quest Casino in Airway Heights, Washington, rising Jr. welterweight prospect Ruslan Provodnikov scored one of his most impressive victories to date and did so in devastating fashion on ESPN2′s Friday Night Fights. 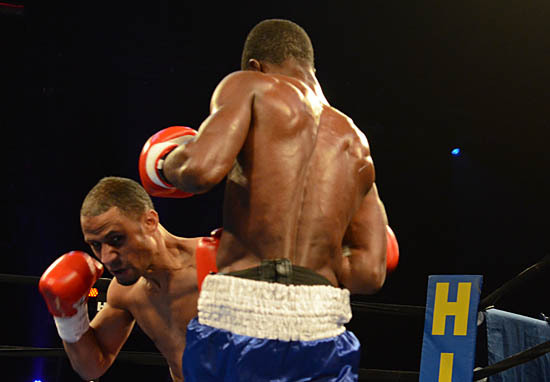 In the Main event of the Banner promotions card, Provodnikov knocked out Othello, Washington’s David Torres in the sixth round with a vicious barrage, claiming the WBO intercontinental title and moving himself one step closer to world title contention.